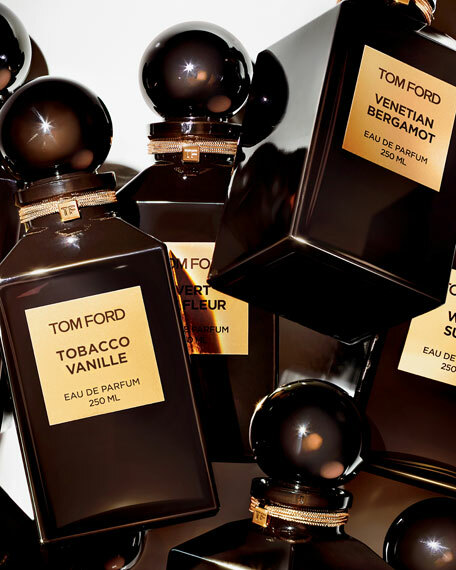 For the first time, Tom Ford introduces unexpected dimensions of green into his private blend collection, revealing its roots in a legacy of luxury. 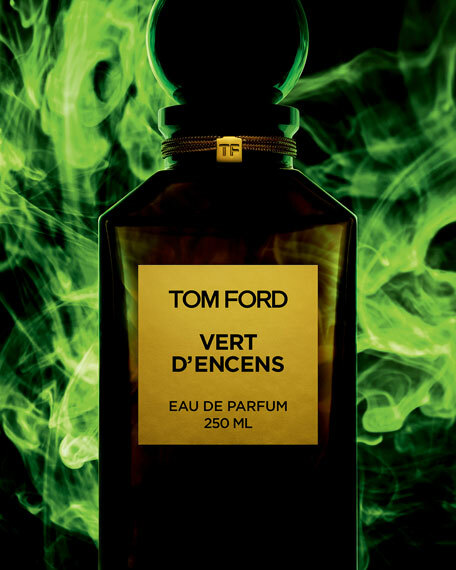 Les Extraits Verts captures green notes of absolute glamour; a series of classically inspired yet thoroughly modern interpretations from floral citrus to deepest woods, inimitably expressed through the artisanal approach of Tom Ford. 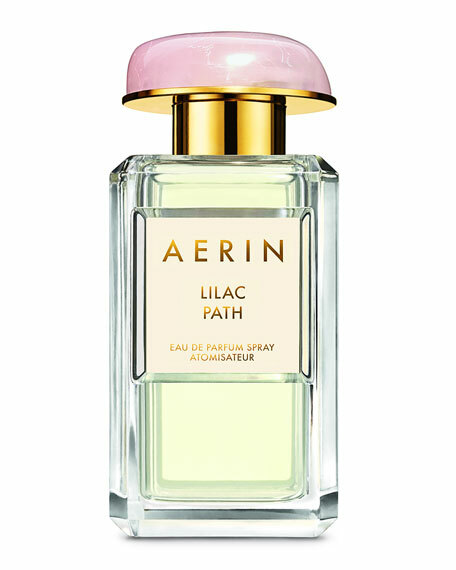 The unbridled nature of the Corsican Coast, known as 'the perfumed isle', inspires a distinguished scent at once sophisticated, aromatic and wild. 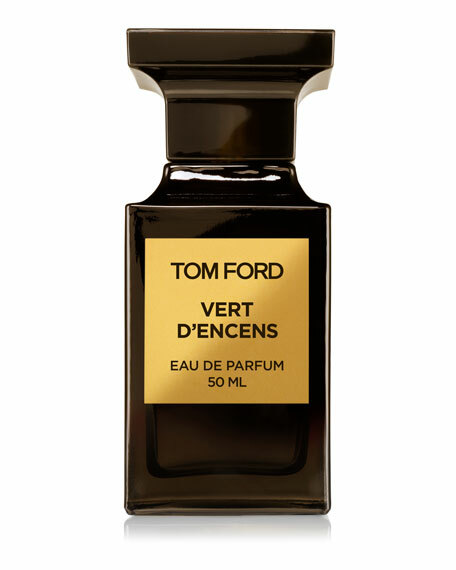 Smoky incense, pine resin and fir balsam evoke the dense forest and rugged peaks, while delectable heliotrope and woods heighten the grand atmosphere of sea and shadow. 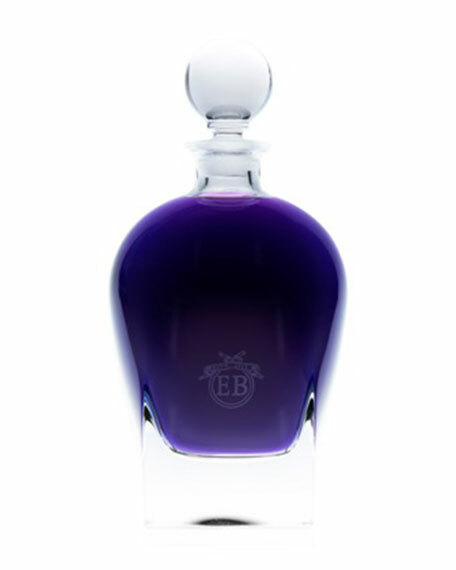 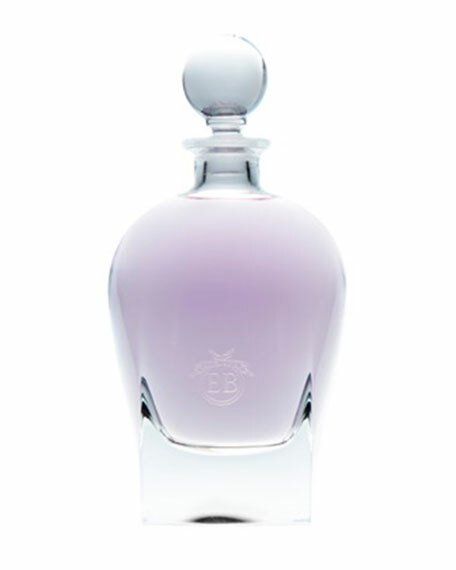 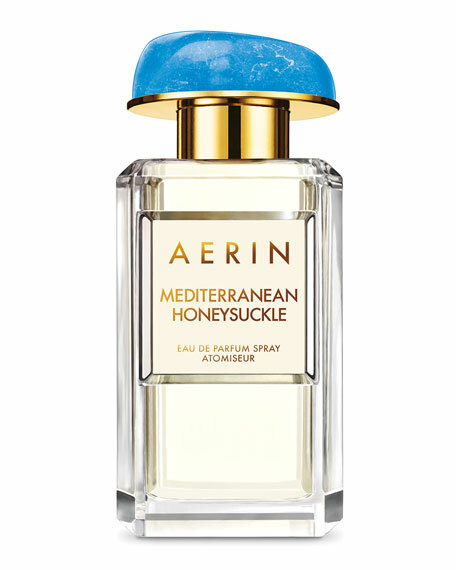 AERIN Mediterranean Honeysuckle Eau de Parfum, 1.7 oz.